The Force Is Strong With This Trickster. 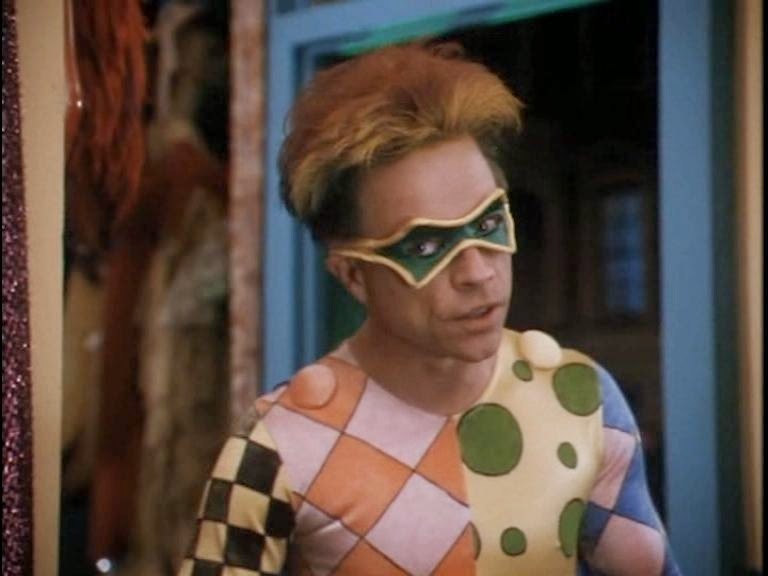 Yes, Mark Hamill will reprise his original role as James Jesse aka The Trickster. An anarchist/terrorist/con-man and a foe to The Flash. CW Network's The Flash is a new series starring Grant Gustin, Tom Cavanagh, and Jesse L. Martin. 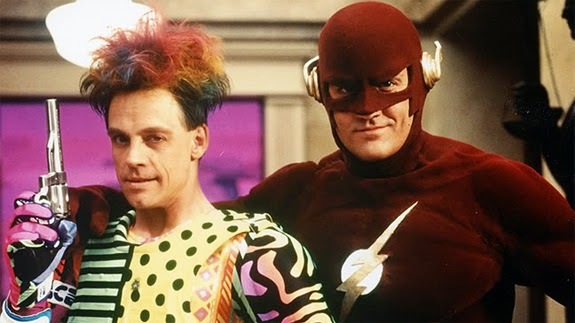 Mark Hamill played The Trickster in the 90's version of The Flash starring John Wesley Shipp (who incidentally plays Barry Allen's father in the new series). This new version of the The Trickster will definitely have some tricks of his sleeve. Hamill, who is no stranger to playing evil foes like The Trickster and voicing The Joker in 90's Batman: The Animated Series. This episode will is set to air sometime in 2015.